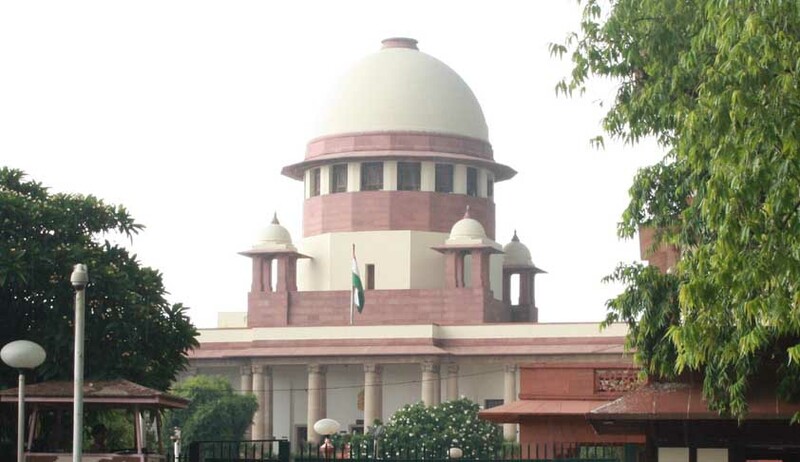 Indicating a major reshuffle in the higher judiciary, the Supreme Court Collegium has decided that Justice Dhananjay Y Chandrachud be shifted from the Bombay High Court to Allahabad HC as its Chief Justice, it is reported. Other notable transfers include Chief Justice A M Khanwilkar from Himachal Pradesh High Court to the High Court of Madhya Pradesh as its Chief Justice; Justice Mansoor Ahmed Mir from the J&K High Court to Himachal Pradesh High Court where he may take over as Chief Justice. Nearly 275 judges positions are vacant in 24 high courts across the country, out of which Allahabad High Court accounts for the highest at 68. Other High Courts with large vacancies of judges include Andhra Pradesh High Court (22), Calcutta High Court (21), Punjab and Haryana High Court (21) and Bombay High Court (16). Earlier it was decided by the SC Collegium that the acting Chief Justice of the Madras High Court, Justice Rajesh Kumar Agrawal be appointed as the Chief Justice of the Madras High Court; Justice R Banumathi be appointed as Chief Justice of the Jharkhand High Court; Justice P C Pant be elevated as the Chief Justice of the newly formed Meghalaya High Court; and Justice N V Ramana be appointed as the new Chief Justice of the Delhi High Court. The responsibility of selection of judges for Supreme Court is of the CJI and the Collegium, the task of selecting the judges for High courts is that of the respective High Courts which send their recommendation to the SC collegium for the final approval. With the Constitution (120th Amendment) Bill, 2013 seeking to replace the existing SC collegium by the Judicial Appointments Commission (JAC) pending before Lok Sabha for it’s approval, these are likely to be the last batch of transfers in the higher judiciary by the SC Collegium. The JAC moots new and expanded collegium in appointment process for judges of High Courts and the Supreme Court, thereby giving a say to the executive.